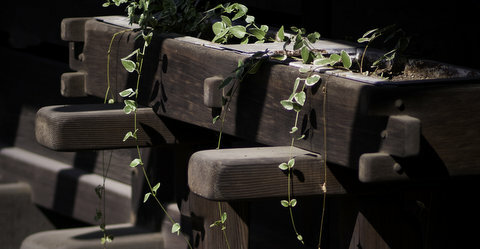 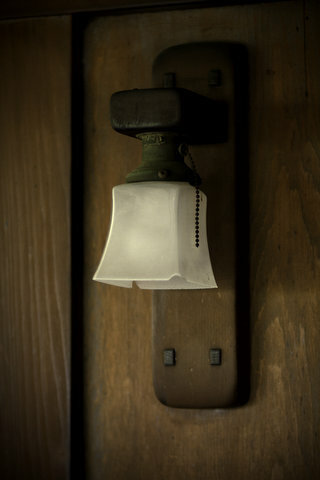 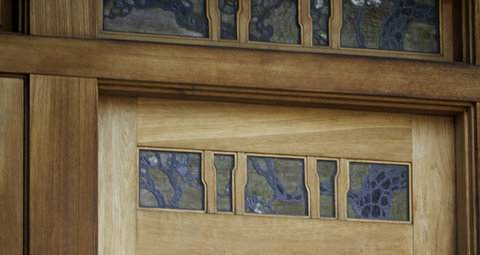 I visited the Gamble House during the Museums of the Arroyo Day which is the one day of the year where five museums are open to the public free of charge. 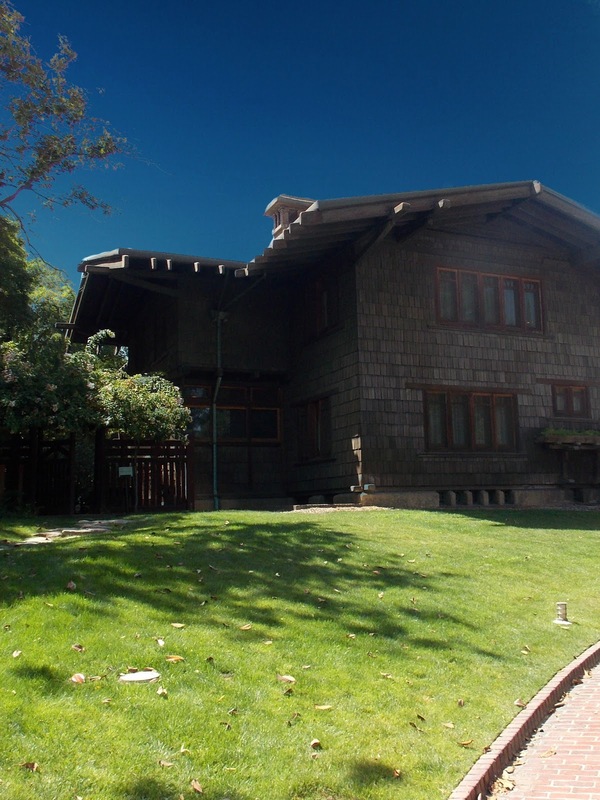 They are the Gamble House, Heritage Square, the Los Angeles Police Museum, The Lummis Home and the Pasadena Museum of History. 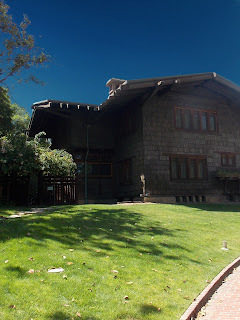 I made a stop at the Gamble House, which is a bungalow style home located in Pasadena and built in 1908 by architects Charles Sumner Greene and Henry Mather Greene. The architecture on this home is absolutely incredible and the photos below are from Roxy Klein who is by far a talented photographer!